New for 2018! 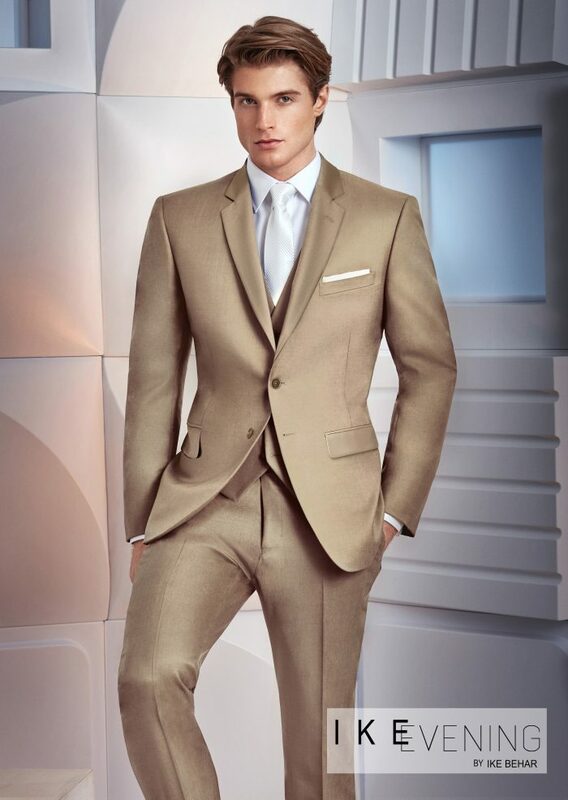 We will be adding the Tan “Liam” by Ike Behar into our rental inventory. You asked for a new shade of tan, with an updated Slim-Fit, and we answered! Look for this 3 piece rental suit to be available early 2018!